Rachel Raybin M.S. Ed, founder of Training Wheels Needed and Bye, Bye Tantrums, is available to speak to parents, teachers, or children at your organization. 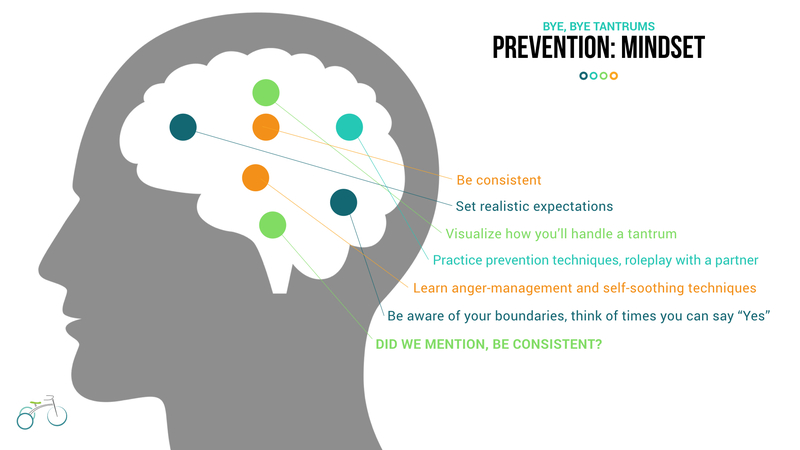 Her current talk is Bye, Bye Tantrums, an hour-long presentation for parents on ending temper tantrums in children 18 months and up. Find out why tantrums happen. Be able to spot the warning signs. Learn 3 strategies for preventing tantrums. Learn 5 strategies for ending tantrums. 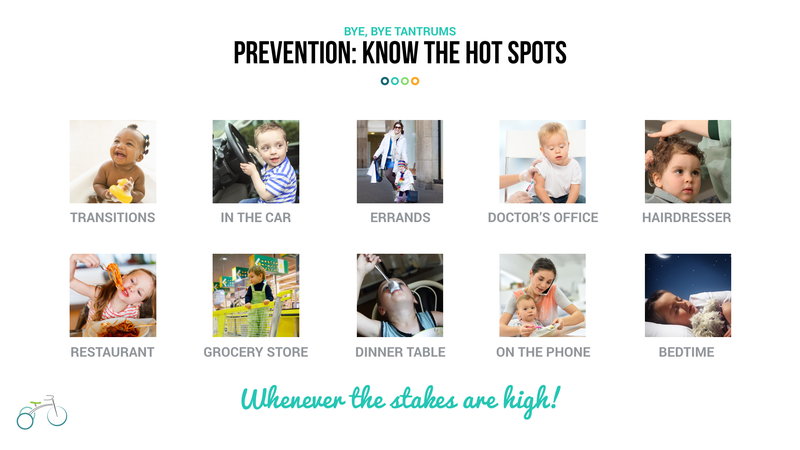 Get a free deck of Bye, Bye Tantrums cards—our takeaway tool for preventing tantrums. For information or to book Rachel, email Rachel@RachelRaybin.com. Other talks and engagements are available by request. Innovative and academically forward in her successful “Mommy and Me” curriculum and interactive birthday parties, Rachel was encouraged by her large following of dedicated parents and their children to develop a preschool program. For more than 17 years she served as the founder and headmistress of a premiere private academy for young children. Raybin’s dedication and excellence in Early Childhood Education did not go unnoticed. In 1998, she was invited to join the accreditation board of the prestigious Florida Kindergarten Council. Her academy and curriculum was renowned in South Florida and the thousands of young children who attended her school had an exceptional foundation as they transitioned to elementary school. Rachel’s success lies in the fact that she’s constantly evaluating and changing to create new ways to get children excited about learning. 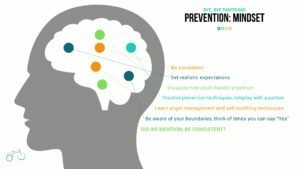 Now, Rachel has created Training Wheels Needed to address the needs of parents of toddlers and preschoolers on issues like behavior, psychology, and lifestyle. 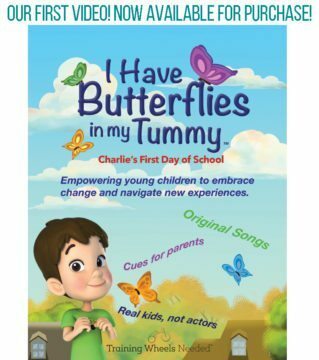 Her first video, I Have Butterflies in my Tummy: Charlie’s First Day at School, was created to help parents and little ones overcome first-day jitters.